Beals-Moore & Associates, Inc. is Wayne County’s only locally owned, fully insured, full service land surveying firm. Our firm and our associates will provide you with great customer service and professional site development services from concept to construction completion. 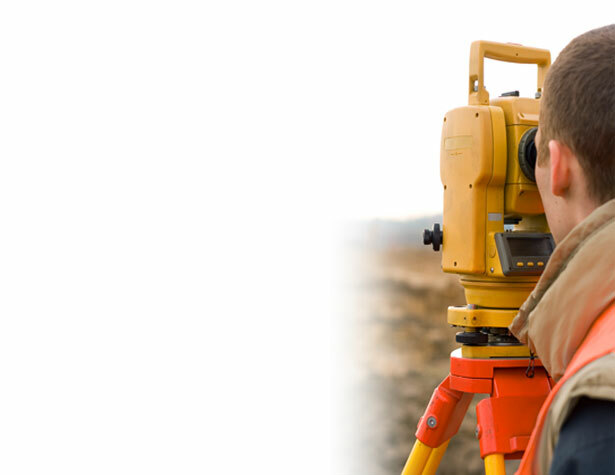 Whether it be a boundary survey to locate your property lines for a fence, a site design for a subdivision, commercial building lot design and/or construction staking, or an ALTA/ACSM Survey or a mortgage location survey, we can provide it for you. We have an established track record of obtaining approvals from City, County and State Agencies in a timely manner.